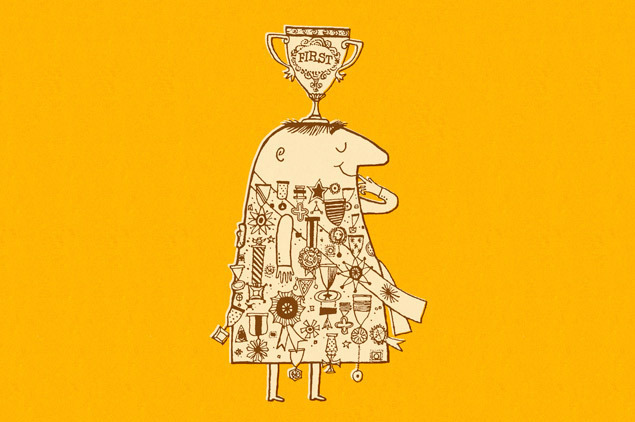 Including a brag sheet can help you get into the college of your dreams! 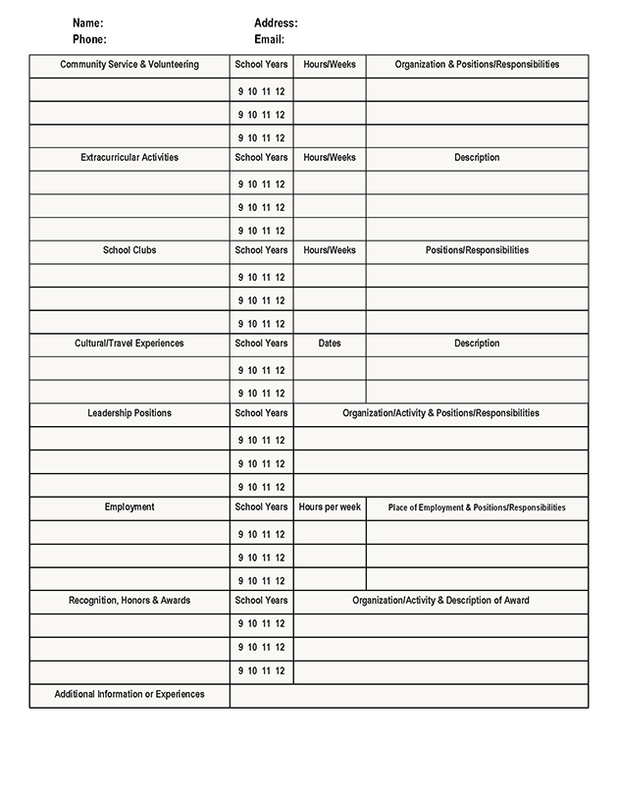 A brag sheet is very similar to a student resume – it highlights your accomplishments, key experiences, leadership skills and employment throughout your high school career. What’s is the brag sheet used for? Your brag sheet can be used for a variety of different purposes. You can share your brag sheet with your teachers, coaches or with any other adults with whom you are asking for letters of recommendation. The brag sheet will help them easily reference your accomplishments, activities and skills, should they need help – remember, many of these adults have hundreds of students to keep track of so it’s difficult to reference each student’s accomplishments without help. Making it easier for them to do so will help them write a letter of recommendation effortlessly and this certainly works in your favor. Including your brag sheet with your college applications can also give college admissions officers more insight into who you are, not only as a student, but as a human being as well. While it’s wonderful to have a great GPA and high test scores, colleges also want to see students who have passion, students who give back to the community and who are active beyond traditional academics. How can a brag sheet help me? The brag sheet offers you a chance to shine beyond academics – especially if your GPA or test scores aren’t quite as high as you’d like. Take the opportunity to show off your individuality and highlight your personal attributes, which more than make up for a score, because that’s what makes you unique. How should I format my brag sheet? As with college essays, keep your brag sheet as clear and concise as possible. Anyone who will be reading your brag sheet will be reading many student documents, so under a page is always best. Use bullet points instead of long paragraphs for readability, making sure that whoever reads your sheet can easily scan and still get the main points. What should I include on my brag sheet? Keep in mind that your brag sheet won’t look exactly like a typical resume. For example, a business professional will certainly have a different look and feel to his or her resume than your brag sheet, just as your resume would look different if you were applying for a job versus creating a brag sheet for college applications. Yes – you should include your grade point average (GPA) and any test scores (such as the PSAT, SAT and ACT) but your brag sheet will also include many other highlights of your high school career as well. Starting from ninth grade, include all of your experiences. Ideally, you would have been keeping track of all your time in any extracurricular activity, sport, club, travel time, volunteer service, as well as any awards, leadership positions, etc. However, if you have not been keeping track, there’s no time like the present to create your list. Also, keep in mind that this is called a brag sheet for a reason. It can seem uncomfortable listing all you’ve accomplished, but they are your accomplishments! While you should be honest (some schools do verify the truth to these), you should not be overly humble – it’s time to highlight your accomplishments! At the top of your brag sheet, include your name, address and contact information. Additionally, some brag sheets include a question and answer format, which is your option. Some students answer questions, but only include them when giving their brag sheet to individuals writing letters of recommendation and not to potential colleges. You will have to determine what the best option for your application situation. Some example questions include: •	What would you consider to be your most outstanding accomplishment thus far, academic and personal? •	Talk about an event or happening in your life that had a significant impact on you. How did it affect your life, both personally and academically? •	Describe yourself using only five positive adjectives. •	What do you consider your three greatest academic strengths and weaknesses? Please briefly explain your answers. •	What do you consider your three greatest personal strengths and weaknesses? Please briefly explain your answers. •	Are there any factors or circumstances in your life related to your grades or admission test scores that you would like colleges to be aware of? •	Are you excited to explore a particular academic area in college? If yes, which area of study and why? •	Are you interested in a particular profession? Why? •	Briefly introduce yourself to your future college roommate.